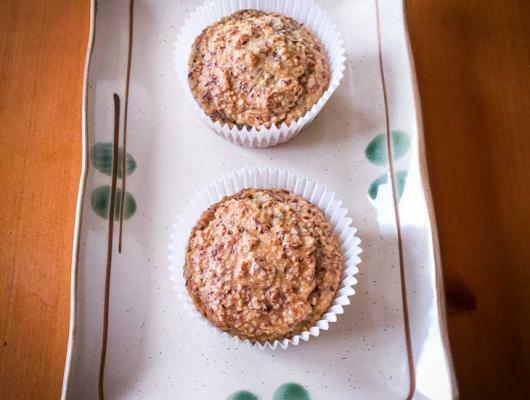 Grease a 12-cup muffin tray. Food process the hazelnuts to form a flour. In a large mixing bowl, whisk together the eggs and hazelnut flour to form a batter. Add in the stevia and spices (cinnamon and nutmeg is great) if you want to add any in. Bake for 25 minutes until a cocktail stick inserted into the middle comes out clean. 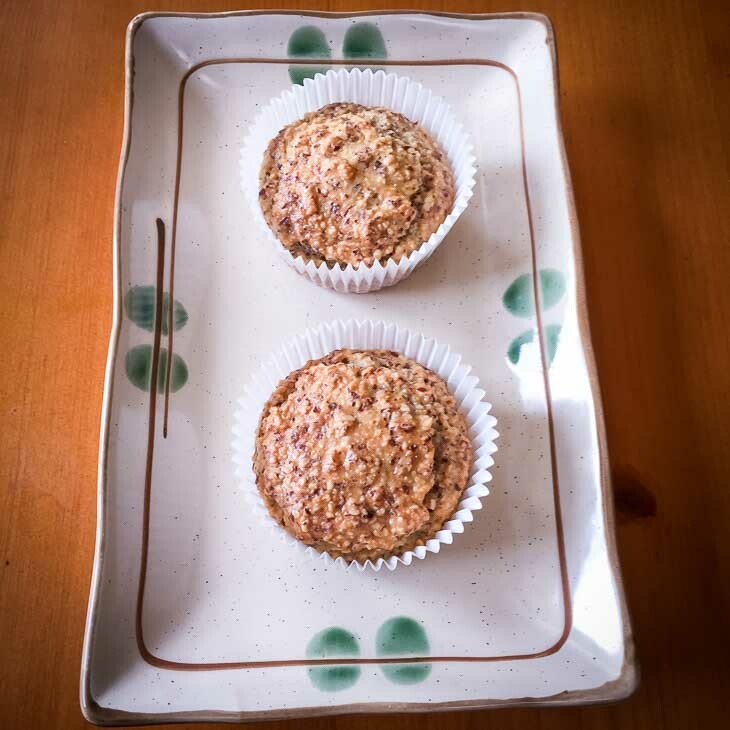 DESCRIPTION: This keto muffin recipe is so easy to make and only uses 2 ingredients!